We are involved in manufacturing an extensive array of Metals Bars, which are made by using advanced technology machines. 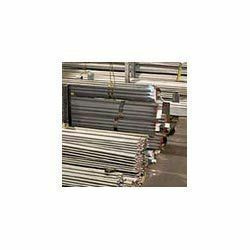 These Metals Bars are highly reliable and durable and fulfill the requirements of various industries. We have gained vast expertise in offering Stainless Steel Round Bar in a wide range to our clients. Our wide range of products manufactured by us is renowned for its reliability, durability and optimum performance. These are offered in various shapes and sizes based on the customer's requirement. Clients can avail them at competitive prices. 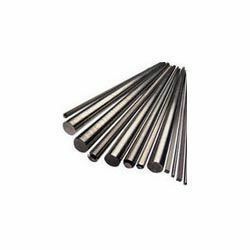 We are the prominent manufacturers and suppliers of a wide range of Alloy Steel Round Bars to our clients. These are fabricated using higher quality materials that are acquired from qualified vendors of the industry. We offer these in different sizes and shapes which are highly used in various industries. Our range of these is provided according to the specifications mentioned by clients. 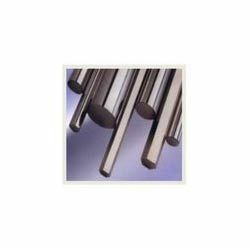 Our organization deals in offering an extensive range of this Duplex Steel Round Bars which can also be customized as per the specification give by clients. These bars are developed in tandem with norms and standards set up by the industry. We offer these by usage of best quality material that is highly appreciated for durability, corrosion resistance and heavy duty application. Clients can avail these from us at economical prices. Looking for Metal Bars ?